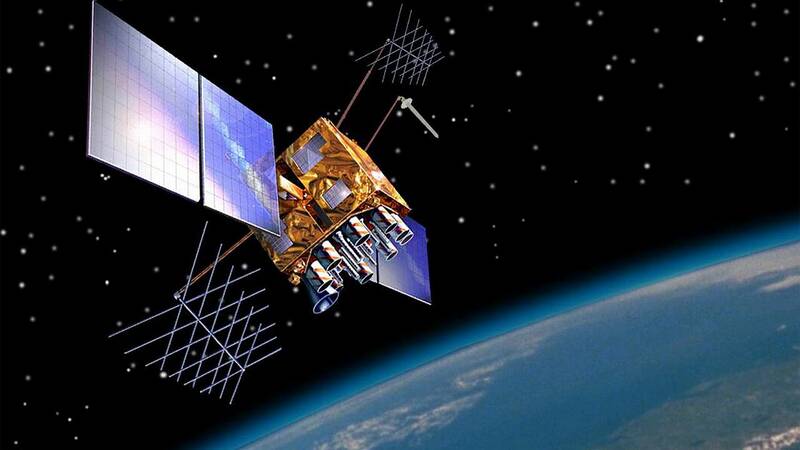 This Saturday, some of your GPS systems could start partying like it's 1999. It's a scenario reminiscent of the panic that preceded the Y2K bug in late 1999. Older computer systems that rely on the 24 Global Positioning System, or GPS, satellites constantly orbiting the Earth could suddenly go 20 years out of date at 7:59 p.m. ET on Saturday. Theoretically, that could cause not only some consumer navigation systems but also some critical infrastructure systems in communications, transportation, the power grid and the like to start spewing gibberish. 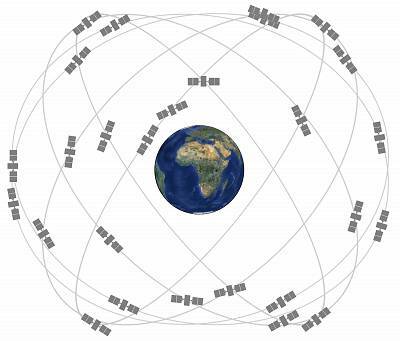 That's because the GPS satellites tally the march of time by weeks, and because of the way the system was designed when it went online in 1980, it has enough storage space to remember only 1,024 weeks. When it hits that limit — which will happen Saturday night — the counters reset to 0. The likelihood of real-world problems is low, according to the Air Force, which runs the satellites, and the Department of Homeland Security's Cybersecurity and Infrastructure Security Agency, or CISA. They've been warning utilities, financial systems, airlines and navigation system manufacturers, among others, about the rollover for more than two years. The Air Force and CISA said that the limit is well known and has been widely planned for and that devices and systems made in the last 10 years should already have been coded to account for the rollover. Moreover, things mostly ran smoothly the first time the satellites rolled over, in August 1999. But CISA noted that there are far more GPS systems in use today than there were in 1999 (about 4 billion, roughly equivalent to one for every other person on the planet). And because "a nanosecond error in GPS time can equate to one foot of position error," CISA said, no one should take anything for granted. Indeed, in recent tests of some GPS devices, not all manufacturers' systems correctly handled the April 6 rollover, it said. UNAVCO — the nonprofit government-funded research agency formerly known as the University Navstar Consortium — posted a helpful video of one of the tests using an older GPS console in which exactly that happens, showing the monitor rolling over from "6 4 2019" to "22 8 1999." Shouting in all capital letters to make sure it gets its point across, UNAVCO said in a bulletin Thursday: "CRITICAL SYSTEMS SHOULD BE ACTIVELY MONITORED DURING AND AFTER THE ROLLOVER TO ENSURE CONTINUED OPERATION." "The best course of action for all owners of GPS receivers and any other hardware that uses GPS for timing or geolocation is to 'Trust but Verify' by directly contacting the manufacturer of any such hardware for advice," the agency said. This should be the last time the storage limit becomes a problem in anybody's lifetime. For now, the satellites' week counters store data in chunks of 10 binary bits, so they run out every 1,024 weeks. But systems are already being upgraded to 13-bit storage — enough to last for 157 years.